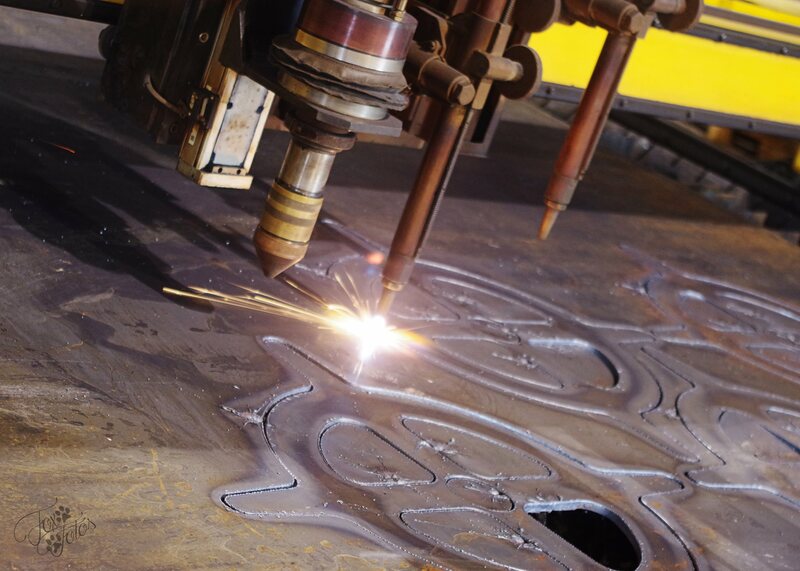 From standard metal cuts to boring and shearing, trust Marco Steel & Aluminum Inc. to manufacture your materials to the right dimensions every time. 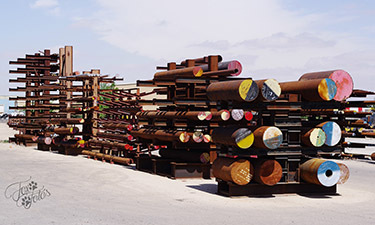 With warehouse spaces in Midland, Lubbock, & Albuquerque, our materials are ready to be sent to your project site quickly & conveniently. 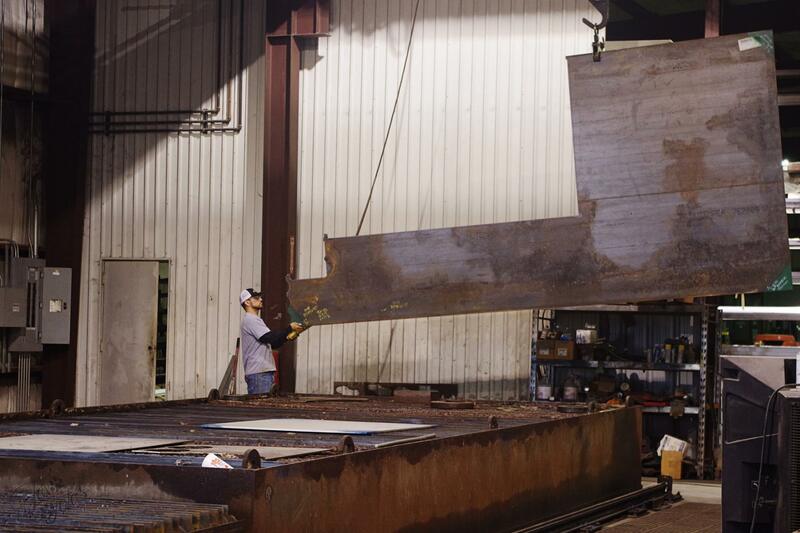 When Permian Basin business owners need precision metal processing and cutting, they turn to Marco Steel & Aluminum, Inc. 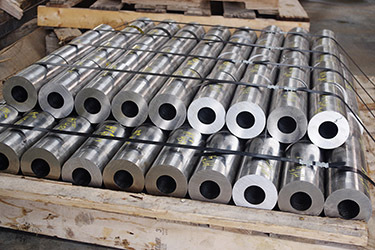 Founded in 1985 by Morris T. Rubenstein, Marco Steel & Aluminum, Inc. has earned a reputation for outstanding precision, quality work, and honest customer service. 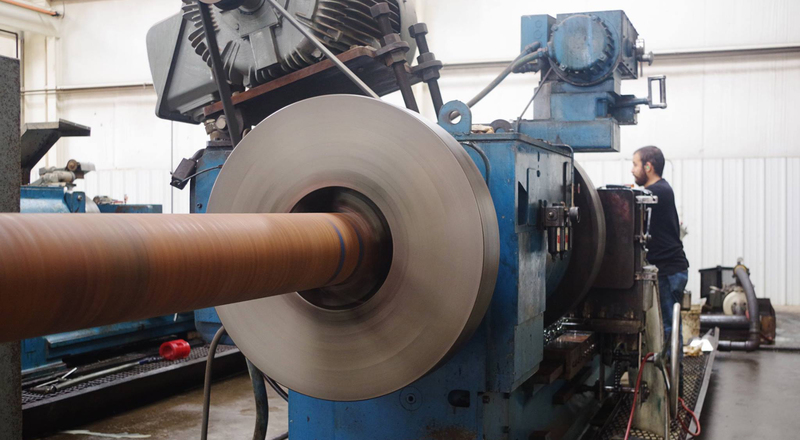 We work with a wide range of metals and alloys and offer a number of processing options. 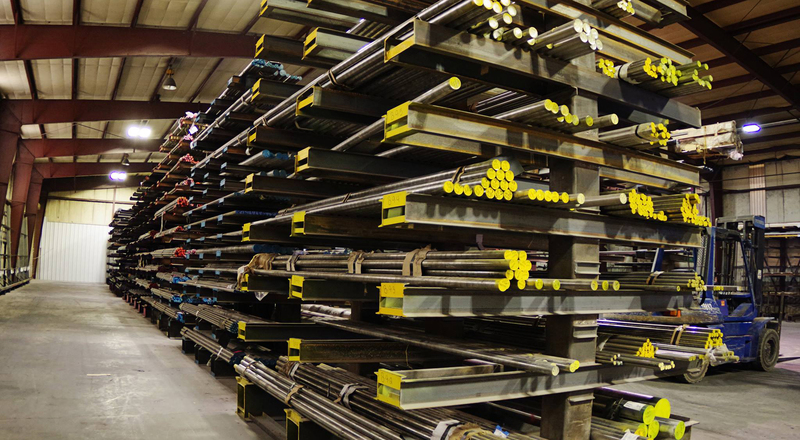 Rest assured that our shop can meet the majority of your fabrication needs in the metal of your choice. 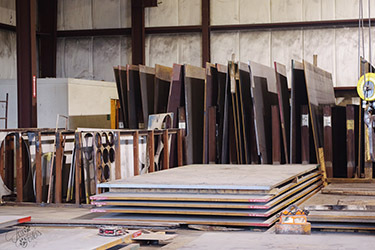 Our goal is to ensure that you get the best quality materials at a competitive price. 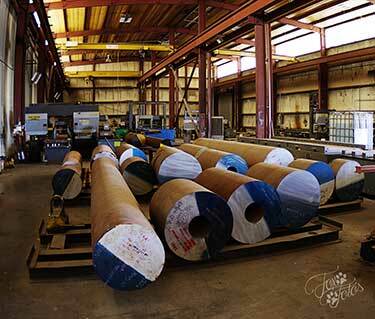 We're happy to help resolve any questions or concerns!